We are fundraising to get a service dog for our son, Reuben. 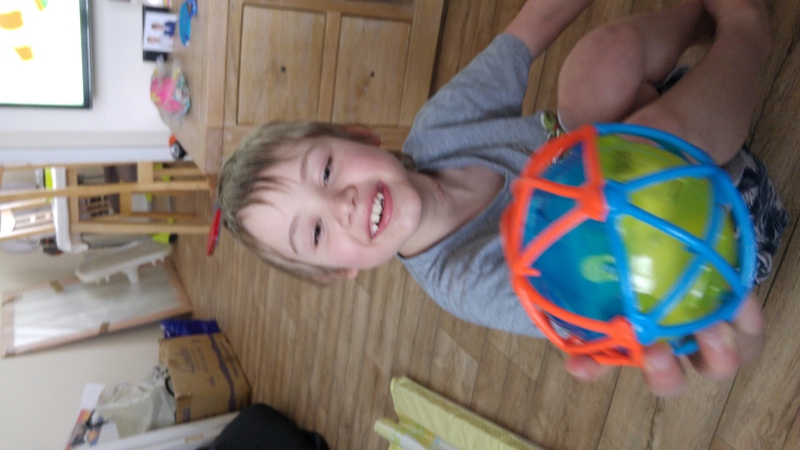 He is 8 years old, and has had seizures since the day he was born. He is also autistic; both caused by brain damage. Reuben is also partially sighted. Despite his problems, Reuben is a very sunny boy, loved by all. We would love for him to have an autism dog to help him everyday and help to keep him safe and reassure him. The dog will also alert us when Reuben has a seizure, regardless of whether his bed alarm sounds or not and give him comfort. We need £5000 to buy the dog, any extra raised over this will go towards travel, accommodation, training, then insurance etc and all the other expenses that come with a dog. Thank you for reading and please donate if you can, every donation is very welcome and appreciated. Spread the word too, and share share share! Hello everyone; thank you all for your support. As a great twist of fortune, we have been put in contact with a lady who lives near Derby. She matches dogs to autistic children and their families. She takes great care, and does not rush the match. The lady is coming to meet us next weekend, which we are looking forward too. Take care everyone, and thanks again. Reuben is doing really well following his recent operation. He goes back to Oxford next week to have the VNS switched on. We have exhausted our charity avenues, and will be owner training. This is exciting, and will be satisfying as time goes on. Of course it will be hard work too. Thank you all for your ongoing support; we still need to fundraise for training classes, courses, equipment, etc. There are a couple of options open to us, but hope to have a further update for you very soon! Reuben, this week with a favourite toy. Hi everyone! 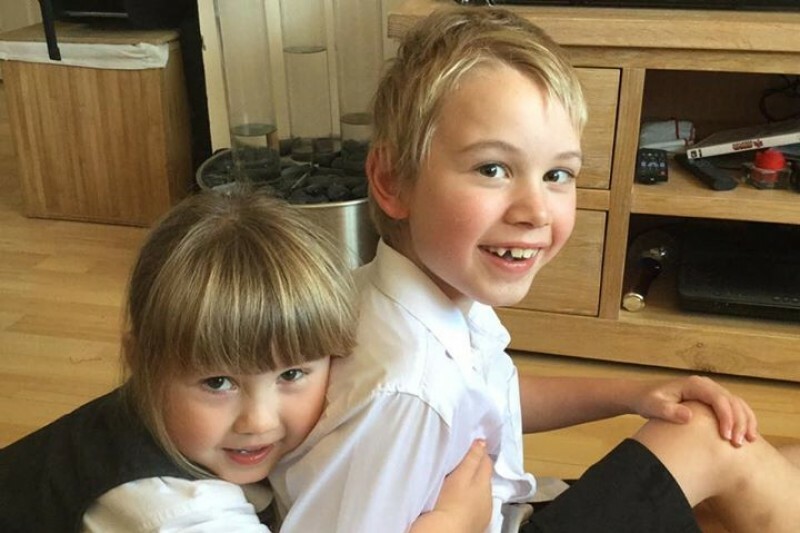 Reuben successfully underwent his VNS surgery recently at John Radcliffe Children's Hospital. His scars are healing very nicely now. We are waiting to receive a date to have the device activated. I spoke with the epilepsy nurse there, and she was telling me about how they are having success' with the new device. Thank you for all your ongoing love and support. Hi everyone! Yesterday evening, XPO Logistics at Burton Latimer held a fundraiser for Reuben, called Reuben's Rave! Lush buffet, raffle and I think numerous sore heads this morning. Total raised to be confirmed. Big thanks to Kenny for nominating us, and his colleagues for making it happen. Thank you, a great amount from a great night. Includes £250 from Weetabix.